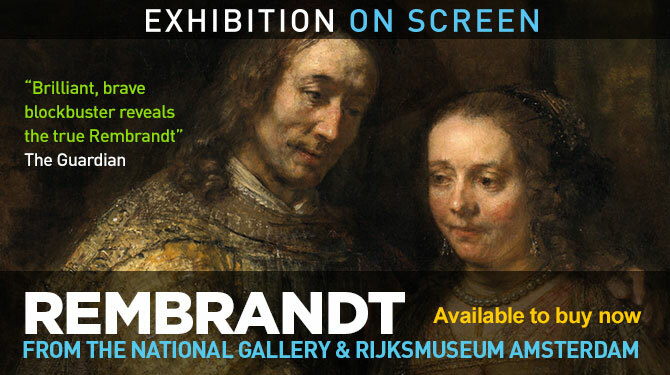 This DVD showcases a landmark exhibition, featuring unprecedented loans from around the world – a unique opportunity to experience the passion and innovation of Rembrandt. 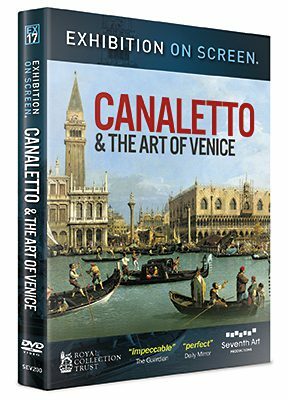 With insight from the curators and other world experts, the film takes viewers on an intimate behind-the-scenes tour of the galleries giving audiences an inside view of preparations for the exhibition and a chance to see the detail and artistry of these paintings as never before on the screen. Rembrandt’s creativity gathered new energy in the later years of his life – producing soulful, honest and deeply moving work. 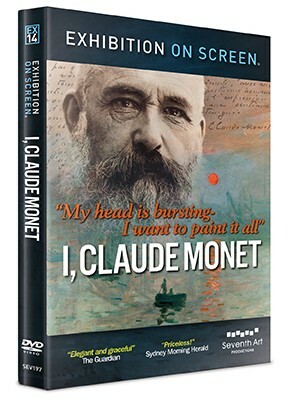 The film also goes beyond the exhibition to provide a broad and insightful biography of one of history’s greatest artists. Acclaimed British actor Robert Lindsay narrates, Kat Mansoor directs and Phil Grabsky produces.